Actress Polly Walker has been cast as a character named Peggy Sykes in Epix’s upcoming Pennyworth series. According to the official press release, Sykes is seen as the sensible matriarch of a family of maniacs and is not based on an existing DC character. Pennyworth is expected to premiere in 2019 on Epix. 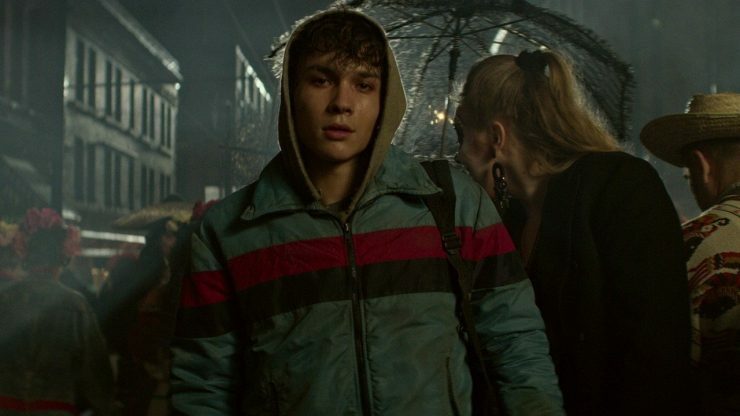 Syfy has released a new trailer for its upcoming Deadly Class series, encouraging students to break the rules. Produced by the Russo Brothers, Deadly Class tells the story of a boarding school of assassins in training called King’s Dominion. The series premieres on Syfy on January 16th, 2019. 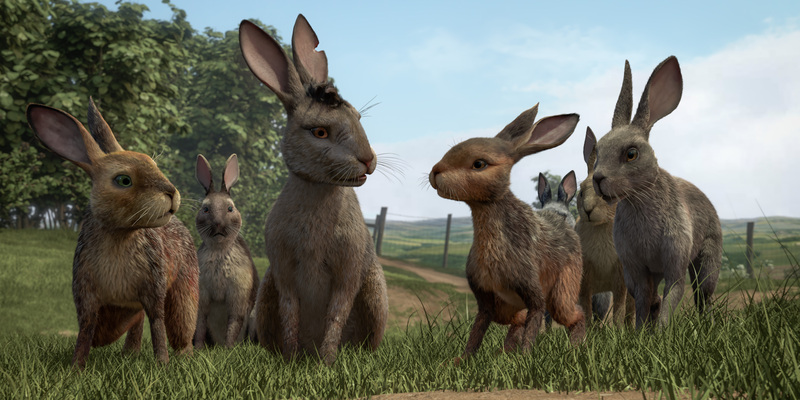 Netflix and the BBC have released an official trailer for the upcoming animated remake of Watership Down. Adapted from Richard Adams’ famous novel, the series stars Peter Capaldi, James McAvoy, John Boyega, and more. The series will be released as four one-hour episodes on December 22nd. The popular comedy series The Good Place has officially been renewed for Season 4 by NBC. Created by Michael Schur and starring Ted Danson and Kristen Bell, the show tackles the humorous and highly-complicated reality of what happens after death. 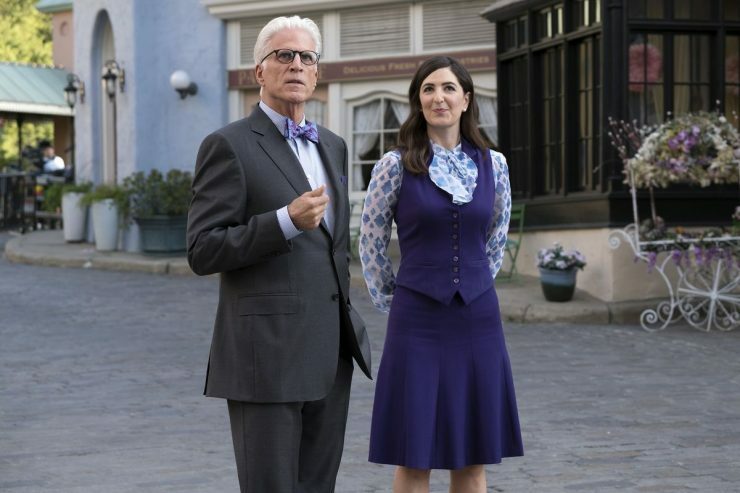 An episode count hasn’t been determined, but each season of The Good Place usually runs 13 episodes.